R.I.P. COLLINS, Julia, Lisheenavalla, Claregalway. Posted November 19, 2017 by Josette Farrell in News. 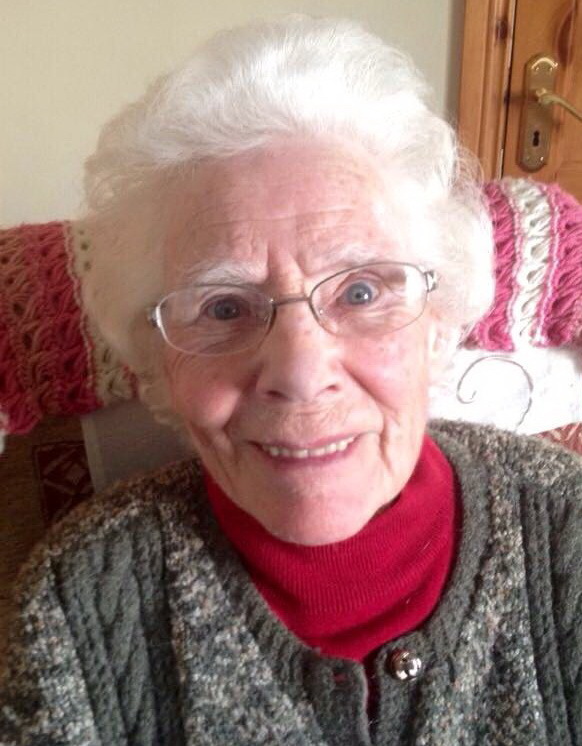 Julia Collins (nee Delaney) Lisheenavalla, Claregalway, Co. Galway. November 17th 2017, (peacefully); Predeceased by her husband Johnnie and son John. 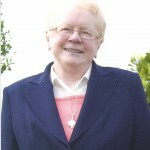 Sadly missed by her sons Paddy Joe, Fr. Billy, Thomas, Michael, Con, Gerry and Vincent, daughters Catherine, Carmel, Geraldine and Pauline, daughters-in-law Helen, Lucy, Marian and Brid, sons-in-law Johnny and Martin, grandchildren, great-grandchildren, great-great-grandchild, brother Paddy, sister Marguerite, in-laws, nephews, nieces, relatives, neighbours and friends. Reposing in Brooklodge Funeral Home on this Saturday evening, from 5.00 o’c. with removal at 7.00 o’c to the Church of Mary Immaculate, Brooklodge,Ballyglunin. 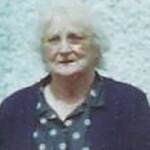 Funeral Mass in Church of Mary Immaculate, Brooklodge on (Sunday) at 1.30 o’c, with Burial in Lackagh Old Cemetery. Family flowers only. Donations, if desired, to Western Alzheimers. R.I.P. Winnie GREANEY, Loughgeorge, Claregalway.